Religion plays a large role in society. Within these religions, there are people who are tasked as administrators, teachers, and many other duties. One of the largest religions, Christianity, has a large faculty of clergy that come in many names and titles. In this article, we will discuss the commonly confused pastor and minister. A pastor is initially described as an elder in the Bible. In the past, they are assigned to every city or district as overseers. 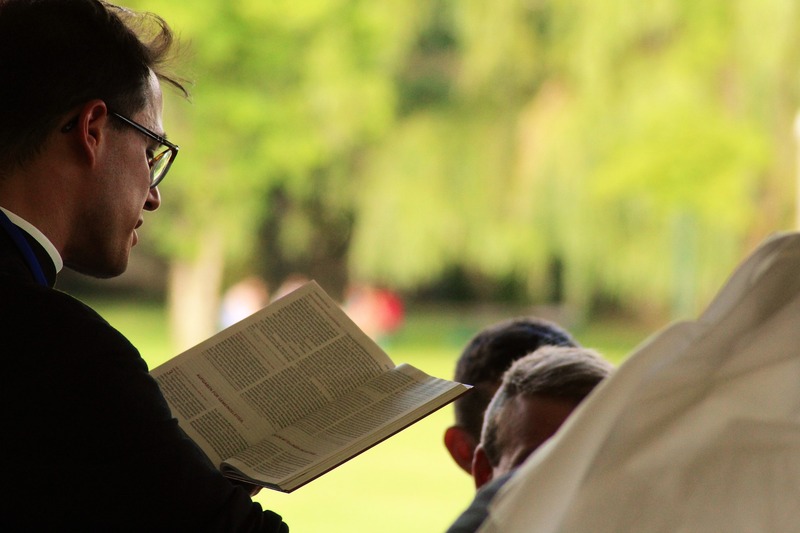 In modern settings, a pastor’s description differs depending on denominations. In Roman Catholic circles, they are priests assigned to a specific parish of a single church community. In Protestantism, it is a title given to someone who can function as a religious head. There are some denominations that allow a pastor to be married, while there are also some who do not allow it. Variables like clerical marriage/celibacy also contribute to these policies. A minister is a preacher, and generally has to be ordained into his position. This does not, however, require that they immediately assume the position of a pastor. Pastors, on the other hand, are expected to be able to perform the duties of a minister. A person can be a minister without being a pastor or performing religious activities prior to their ordination. 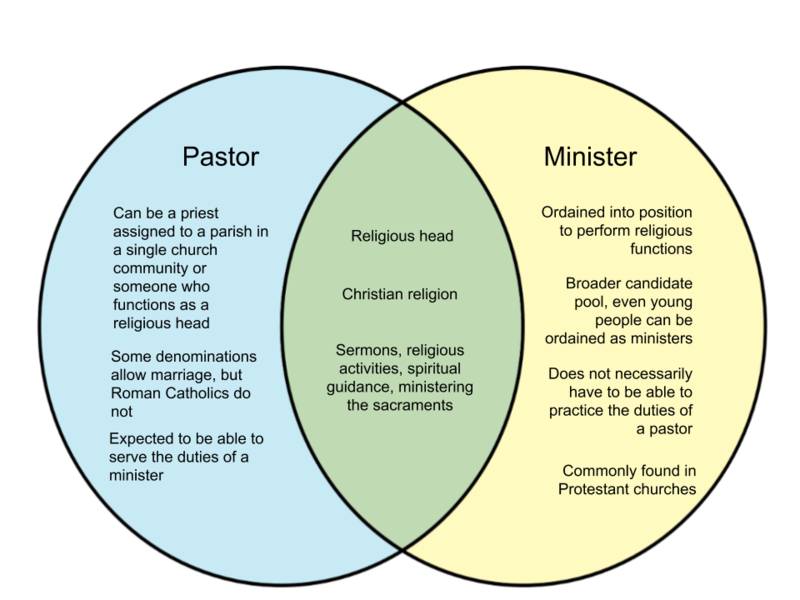 The premise of a minister can typically be found in Protestant churches.